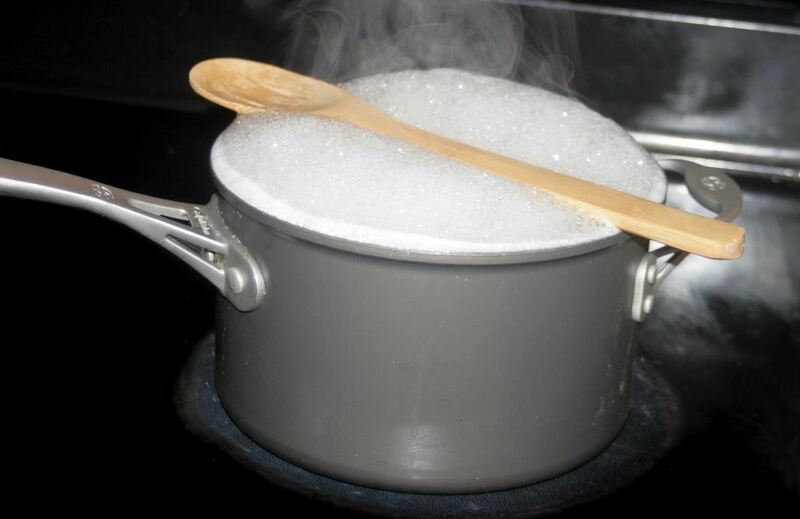 So my first tips is on how to prevent boiling liquids from spilling over the pot and creates ugly mess in the kitchen. Its easy peasy. You just need to place a wooden spoon across the top of the pot and problem solved. Easy right? Some herbs are seasonal and hard to be found. So listen up ladies and gentlemens. This tips is also simple. Pick up your ice cube trays, place the herbs in with water or olive oil. Make sure the herbs are properly submerged alrightt. Then, freeze them. Take them out only when you are ready to use them for cookings etc. 4) Bacteria Free Wooden Chopping Board. Cut lemon into half and dip the cut side with coarse salt. Andddd... scrubb awayy until you are satisfied with the results. Lastly, rinse them with running water and trust me. You will be surprised and satisfied with the results.